I love shrimp so even shrimp is expensive, I always include this in our menu. I love cooking salted egg shrimp because it is an easy dish plus gusto ko din ng salted egg. But my son doesn’t like it and he always tells me that he prefers shrimp tempura. To be honest, I don’t know how to make ebi tempura but I promised him that I will try to make it. Last night, I tried to make shrimp tempura. I don’t measure my ingredients so this is just an estimate ng mga pinagmix ko. You can adjust the ingredients according to your preference. 1. 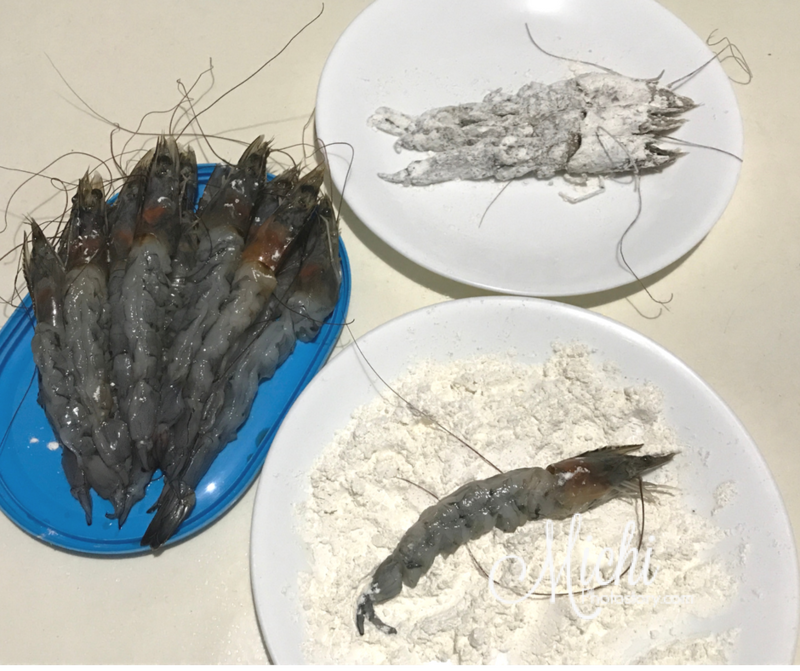 Peeled, deveined the shrimp. Make a small cut so you can flat the shrimp. 6. Deep fry on medium heat until golden brown. If you notice, there is no salt and pepper because I used Crispy Fry, maalat na yun. I asked my son if he likes it and he said “No, it is not crunchy, not the same taste”. Waah!, wala man lang preno ang feedback. Ouch! Well, hindi nga naman siya crunchy but the taste is good. 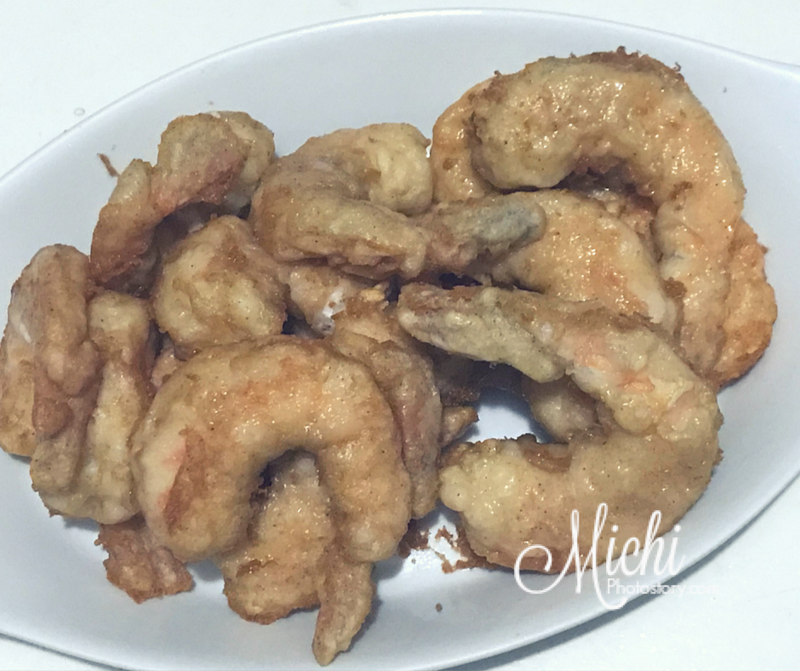 Puro shrimp nga siya at hindi puro breading like ebi tempura. 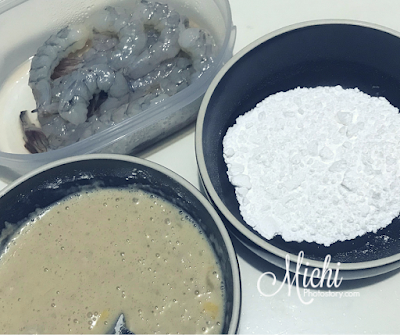 I checked some Shrimp Tempura recipes and they are using tempura flour so I will check nga sa grocery kung meron dito sa Pinas. 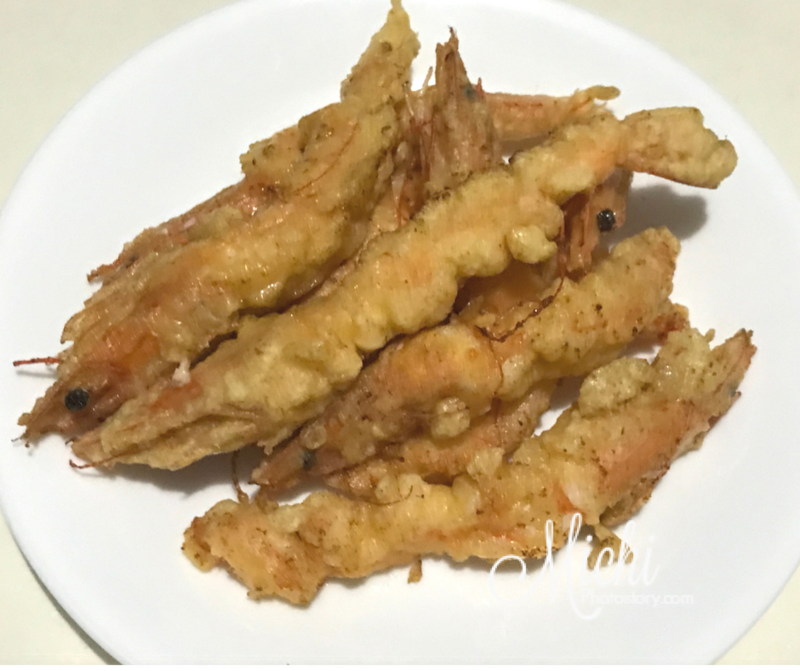 I bought Tempura Flour at Landmark Alabang so I cooked shrimp tempura and it turned out crunchy after frying. Sorry, I forgot to remove the heads of the shrimp because I was in a hurry. 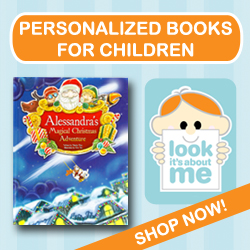 But I was happy because my son likes it na. I love cooking shrimps as well. I do agree that it is kind of expensive, especially if its not in the season. But it's just so easy to cook and very versatile as well! I like cooking shrimp with lemon and butter, the best for me!